My trip to the falls in Iligan had to be postponed for a day because of sudden rain right after I came back from Marawi City. The next day I immediately rode the jeep to Buru-un to finally experience Tinago Falls. After around an hour on a jeep and habal-habal, I finally made it to Tinago Falls. 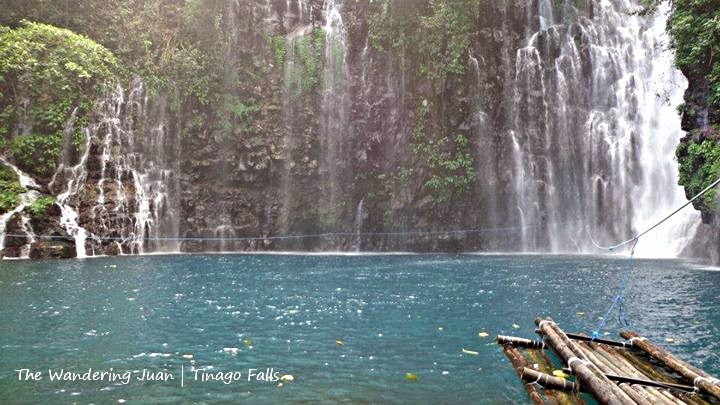 Staying true to its moniker, Tinago Falls is hidden within a village on the mountains. 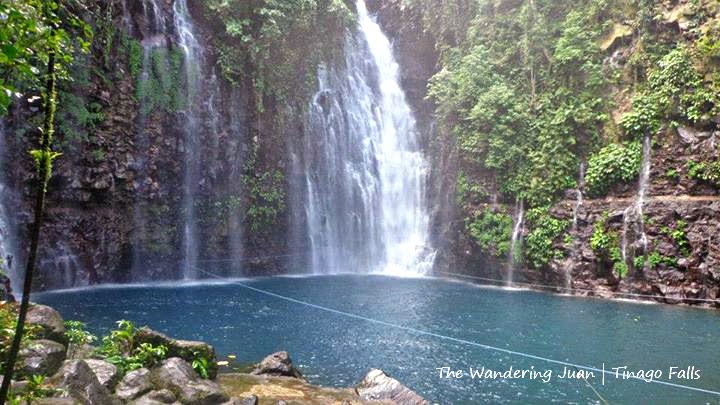 The zigzagging road and short trek to the falls hid this beautiful waterfall in Iligan. The cool and blue waters of Tinago Falls was the perfect remedy for a body weary of being on the road. There was no entrance fee when I went to the falls, but you can donate any amount after signing the logbook. 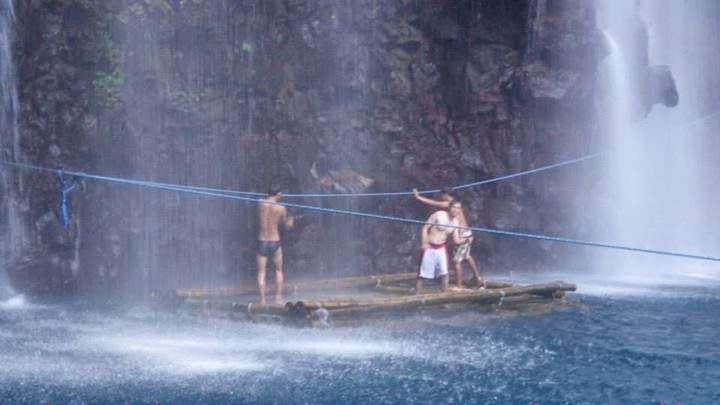 You can hire the kids by the entrance, if you need a guide and if you want to ride the raft in the falls. 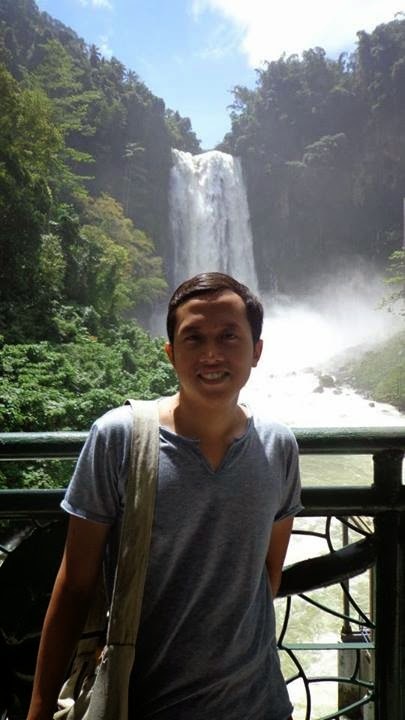 One of the falls I wanted to visit in Iligan was Maria Cristina Falls. I only read and saw pictures of this falls in primary school textbooks. Now, I finally got the chance to see Maria Cristina Falls up close and personal. 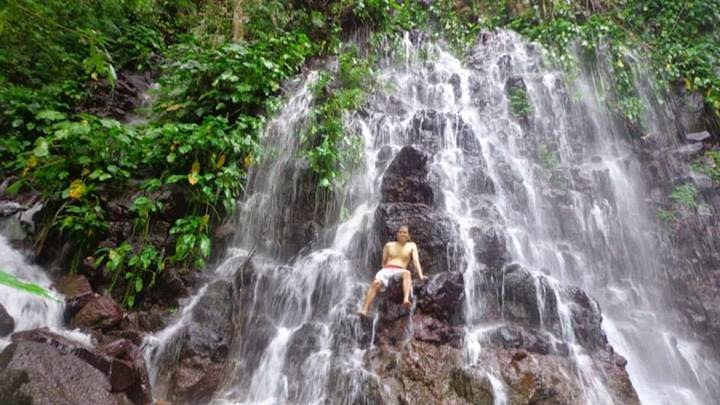 The falls is located in NPC Nature Park, just a few kilometers from Iligan City. Maria Cristina Falls is one of the main sources of energy in the region. 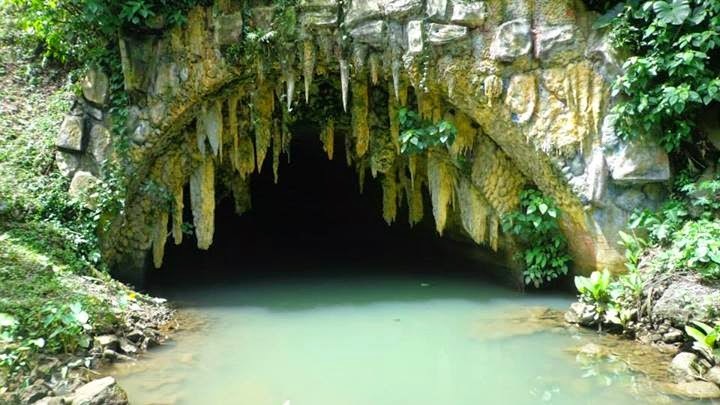 There was a small bat cave near the entrance to the falls. There were other things to do and places to visit within NPC Nature Park, as I was short on time I only went to Maria Cristina Falls. 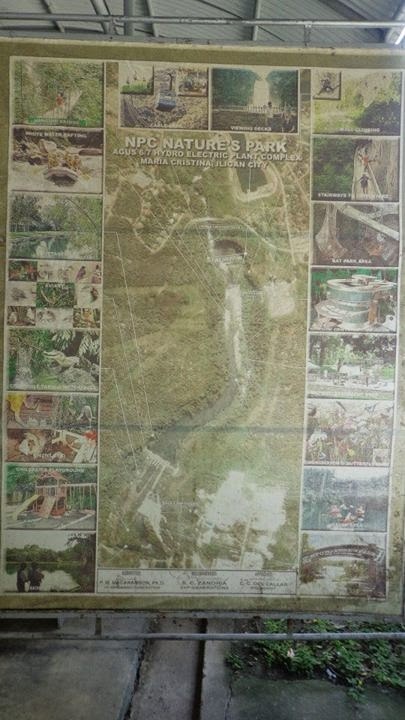 There was an entrance fee of P35 to enter the park, and a P50 fee for the shuttle around the park. You can pay less than P50 for the shuttle if you go as a group, I was only traveling by myself that was why I ended up paying for the whole shuttle service. 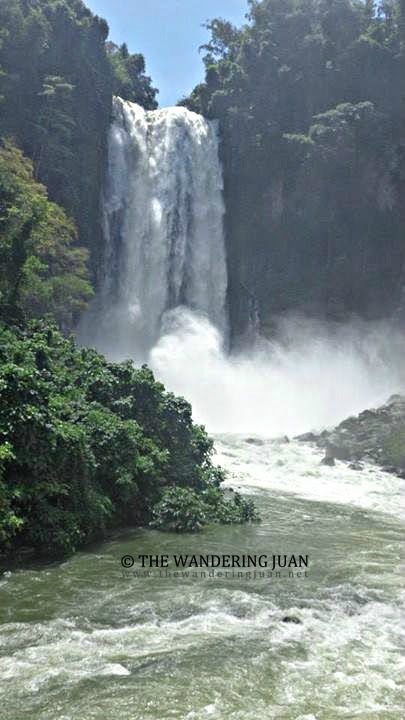 Iligan is known as the City of Majestic Waterfalls because of the prevalence of more than 20 waterfalls surrounding the city. I only managed to visit two, namely Tinago and Maria Cristina Falls. The two falls are accessible via public transport. You can hop on a bus bound for Buru-un in Iligan City for around P15 one-way. Tell the driver you'll alight at NPC Nature Park for Maria Cristina Falls. 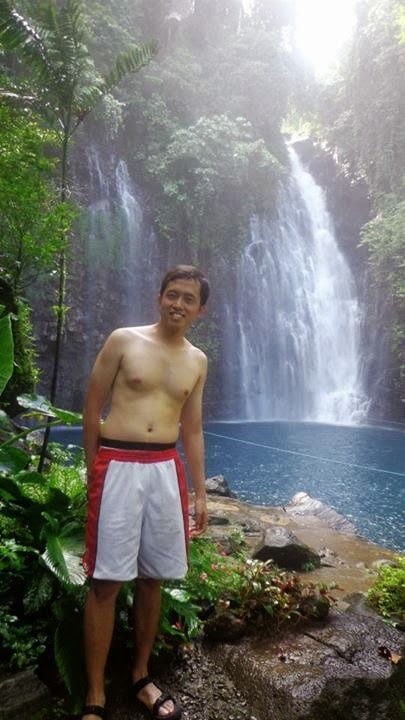 From NPC Nature Park, you can easily get to Tinago Falls. Ride the jeep to Buru-un then alight at the terminal, the fare is around P15 one-way. After alighting, hire a habal-habal for P150 (you can negotiate) to get to the jump-off point to Tinago Falls. There are buses that go directly to Iligan City from Laguindingan Airport, the fare is P135 one-way. 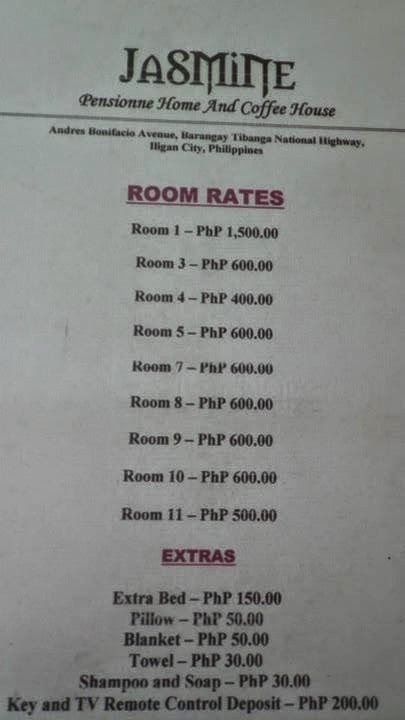 I only stayed one night in Iligan City, I booked a room in Jasmine Pensionne Home. 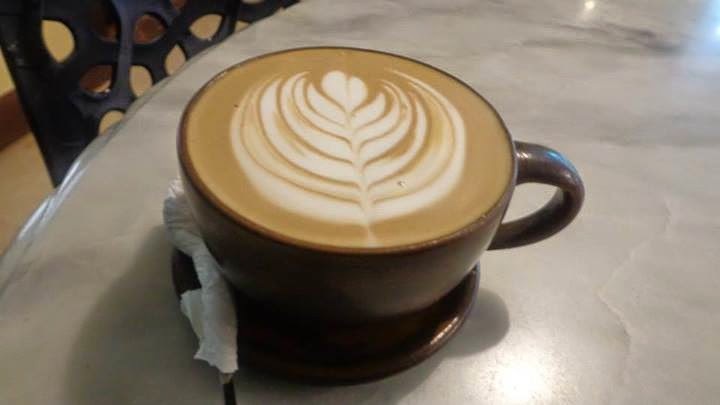 The pension house also served delicious Kopi Luwak for around P70 and up per cup. I've never been to any natural falls. Entrance fees and even the public transportation fees are very affordable. Iligan is actually a must-visit! I've been wanting to go back to Mindanao just to see it. But Lake Sebu beckons more (lol). Honesty aside, I look forward to seeing all the waterfalls there, especially Tinago. I only got to see the other Tinago Falls in Caibiran, Biliran. When we move to our place where we are living now we used to visit small water falls from hidden places here but when the population pops up we never saw those natural falls anymore and now we need to travel far just to see this natural attractions. Surely Iligan will be on my list. When I had the opportunity to spend a week in Cagayan and Iligan when I was in Audit, I choose to spend the weekend in Cagayan and missed out on Tinago and Maria Cristina Falls. Glad to see them here. It looks majestic! I hope I can see it face to face even just for a day LOL. I am from Dipolog but I've never been to this place but looking at your photos I would definitely take time out to see this place.